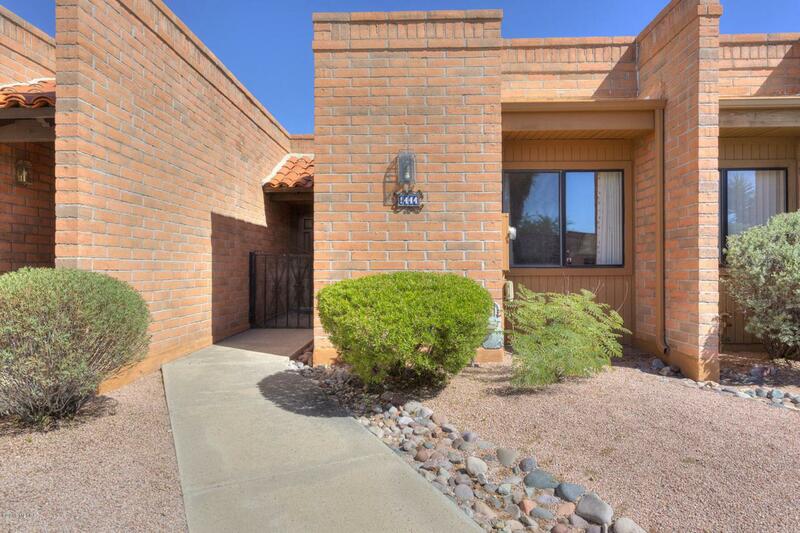 Wonderful move-in ready one bedroom townhouse in the extremely popular Desert Casitas. Beautiful mountain views from both front and back. 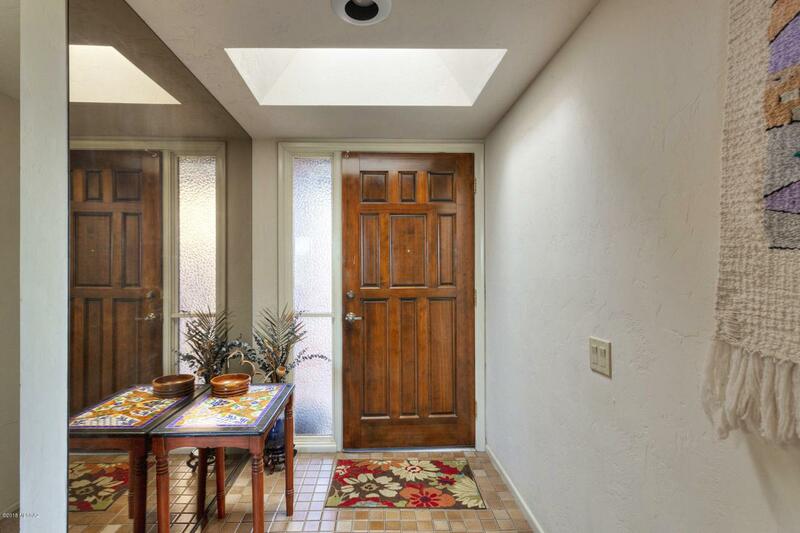 Extensive common area off back patio makes this a most intimate locale. Access to the stacked washer/dryer and added storage room from both inside and patio. 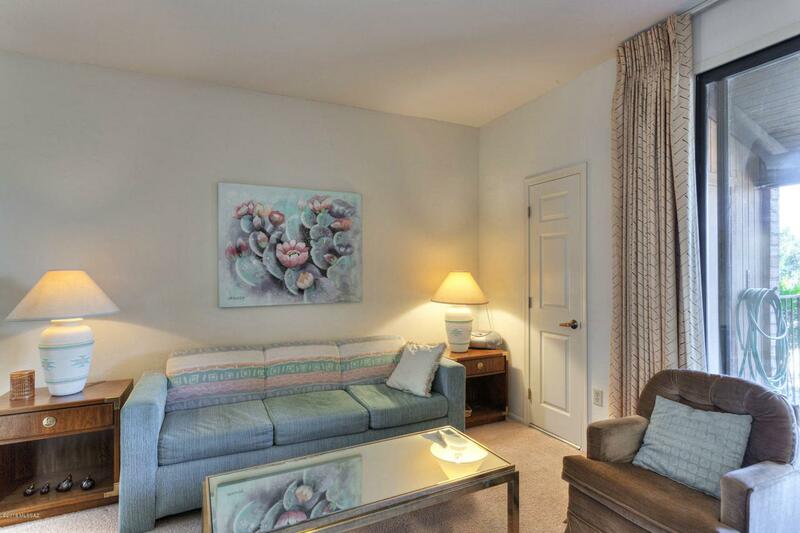 Whether full-time, part-time or to be used as a rental, this may just be the place for you!! 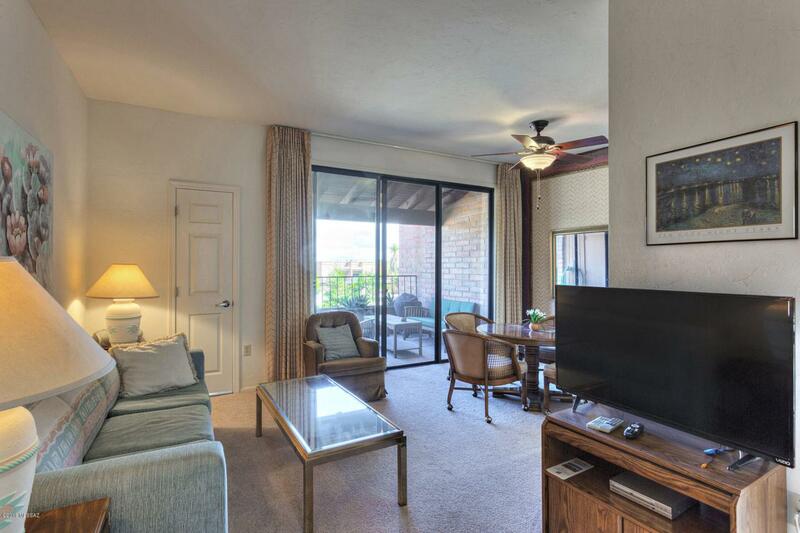 Convenient to golf, GVR facilities, shopping, dining and more!! For more information about GVR, click on the live link in the ''Subdivision, HOA, & Deed Restriction section or go to www.gvrec.org.